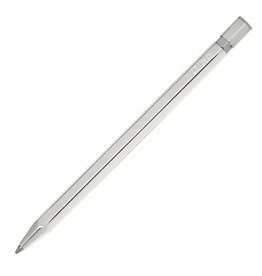 A functional design and playful hexagonal shape combine in the Silver Sign mechanical pencil to make a timeless writing instrument. 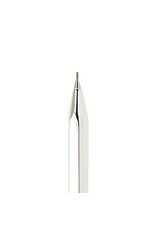 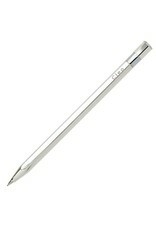 Thanks to its sophisticated mechanics, this compact and elegant pencil signs up for all challenges on a daily basis. 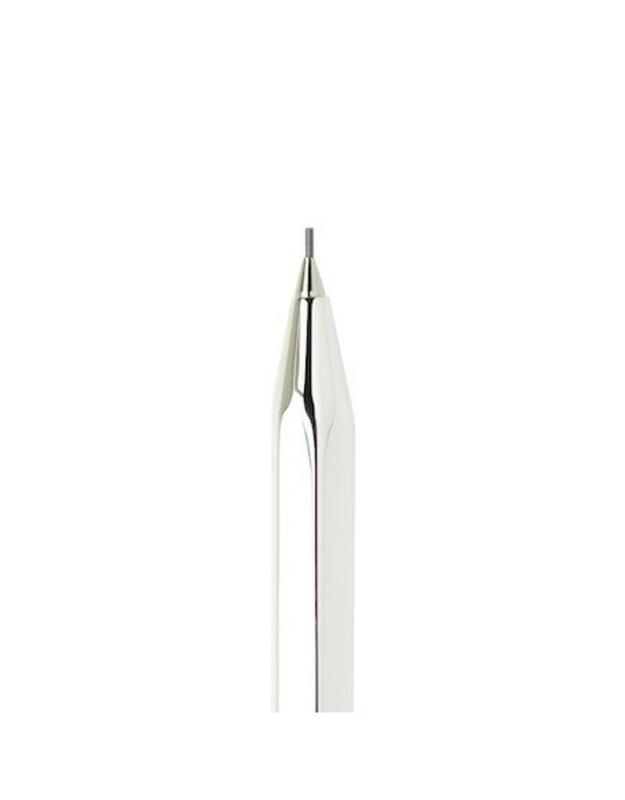 Constructed from uncoated and untreated 925 sterling silver. 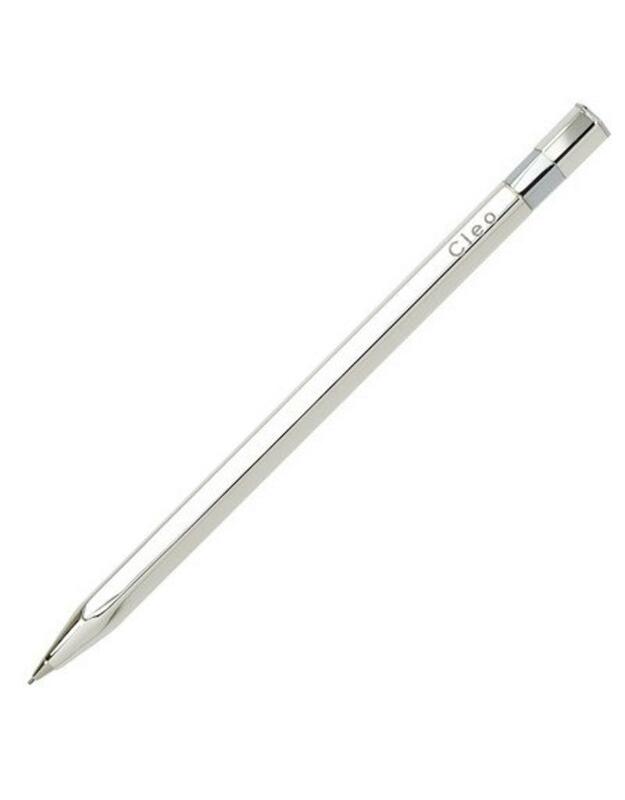 Measures 4.75". 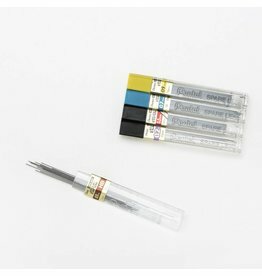 Refillable with 0.7mm leads.